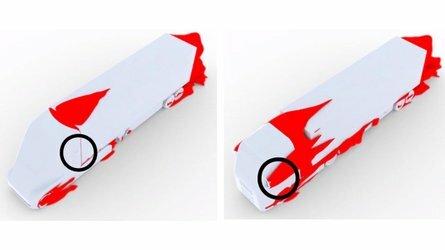 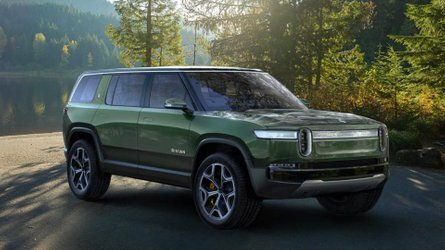 Rivian is in New York to debut its R1T electric truck and R1S electric SUV at the New York Auto Show. 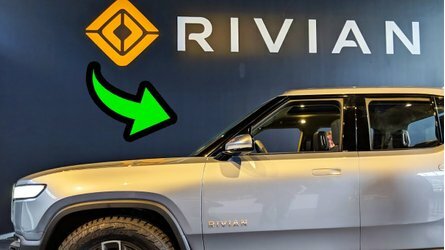 Ahead of the show, Rivian released these new stunning truck images. 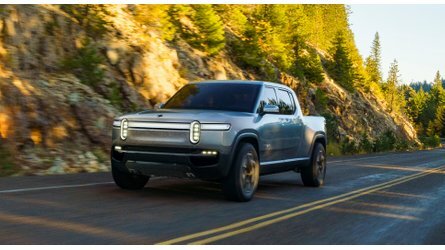 This video compares what we'd consider the two main upcoming competitors in the hot electric pickup truck segment. 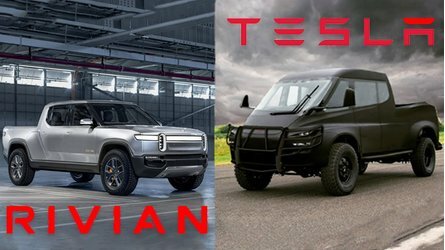 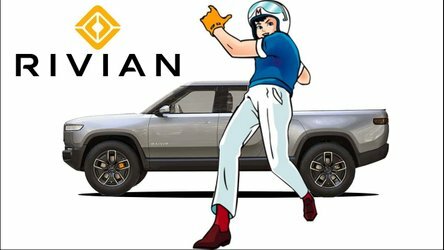 How does the Rivian R1T match up to the Tesla truck? 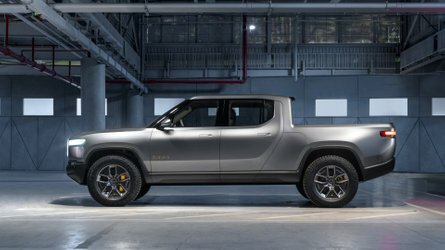 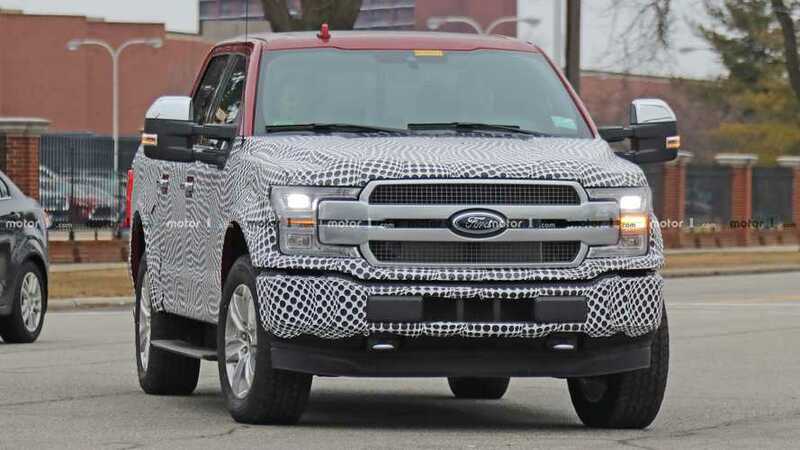 Check out all these nifty charts, plus discussion comparing the Rivian R1T electric pickup truck to the Ford F-150. 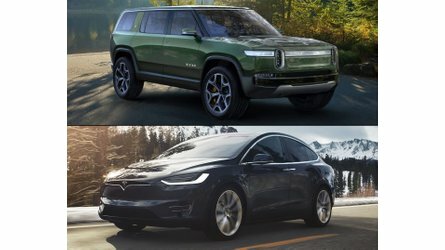 The Tesla Model X and the Rivian R1S are both all-electric SUVs of similar size, but when you compare their various other attributes, a gulf appears. 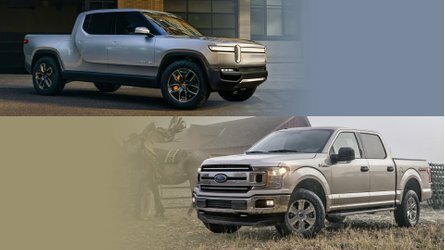 The weekend before an auto show opens is usually the real kickoff party. 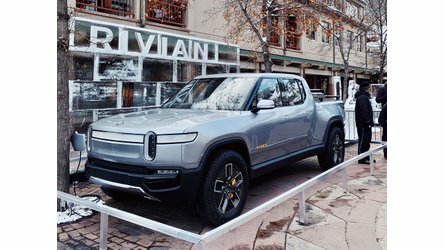 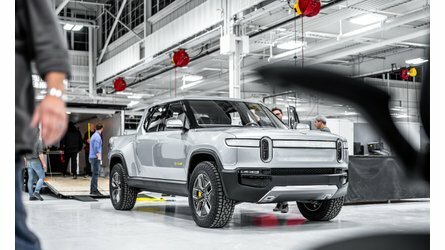 That precisely why Rivian decided to show its R1T electric pickup truck and R1S electric SUV before the show.